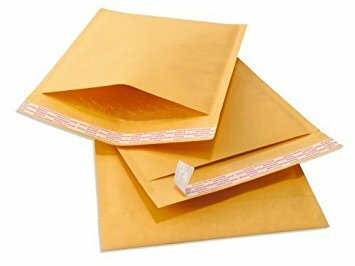 If you would like an information pack containing a FREEPOST Special Delivery envelope, insured up to £1000, simply complete the form below. We will never share your information (name, address, email, etc.) to any third party. Nor will we send you unsolicited email. If you would like complimentary containers to assist storing waste crowns in your dental practice please request below the container you would prefer and the quantity required. Please remember to fill out your address details above. 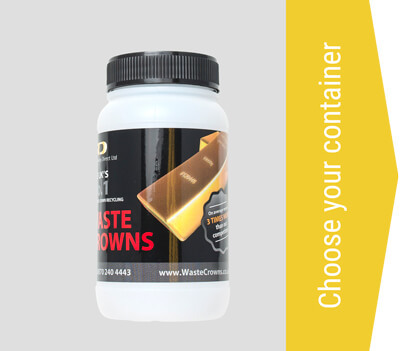 Select this container if you want to store waste crowns in each individual surgery. As we are constantly striving to improve our service we would appreciate any comments or suggestions you may have. Any information you provide will help us with future developments.